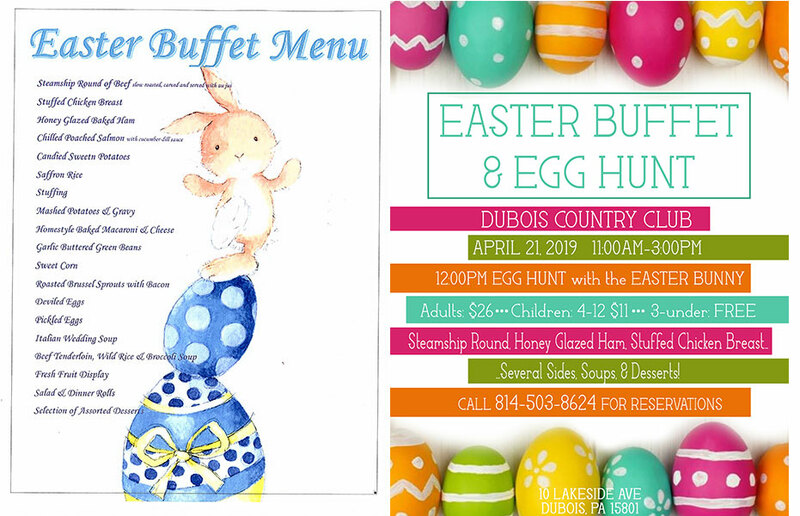 The DuBois Country Club is nestled within the city limits of historic DuBois, Pennsylvania. Our 18-hole golf course is spread out over traditional Western Pennsylvania terrain with breathtaking views of the City of DuBois. We are just a few short miles from Interstate 80, accessible from both exits 97 and 101, and only 1/4 mile from Route 219. In addition to our century old golf course, we are proud to offer our 6,500-square foot Conference & Catering facility. 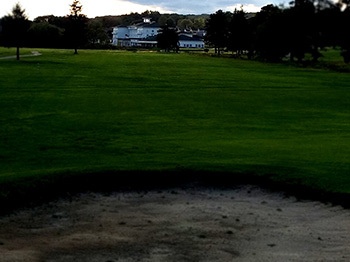 On property, we are home to a fully equipped golf pro shop, The Tannery Bar & Grill, and our banquet venue which can accommodate up 500 guests. Our events center is located right next door to the Comfort Inn hotel where we proudly offer 65 suites for you and your guests’ needs. With our onsite fitness center, day spa, and indoor pool area, we are confident this location will feel like a home away from home! Our wedding facility is one of the newest and most premier modern locations in the Greater DuBois Area. Because we are centrally located, we are a prime destination for receptions from all over Pennsylvania. Our newly rebuilt ballroom is enclosed with windows, which grants a one-of-a-kind view of our championship golf course. Take advantage of our outdoor patio for your cocktails and hors d’oeuvres, or simply enjoy the fresh country air and gorgeous golf course. The DuBois Country Club has been around for over a century and still proudly offers the best club experience in the area. Our members reap the benefits every time they step onto property when they receive complimentary greens fees, a full tournament schedule, GHIN handicap service, & Member Madness weekly drawings. We’ve got it all: golf, driving range, pro shop, casual restaurant, banquet facility capable of upscale dining, pool, pavilion, & the desire to bring your vision to life for your next event. Experience the best that DuBois has to offer and call or inquire online to schedule a property tour!